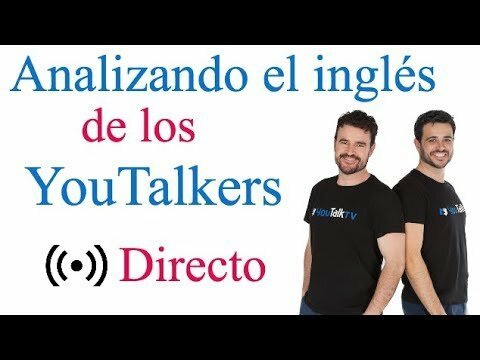 If you are thinking about teaching English abroad, and more precisely about teaching English in Spain, then you need to keep reading for a while, and please, do take a look at the vid below by Megan Zirger, one of our staff members at YouTalk. 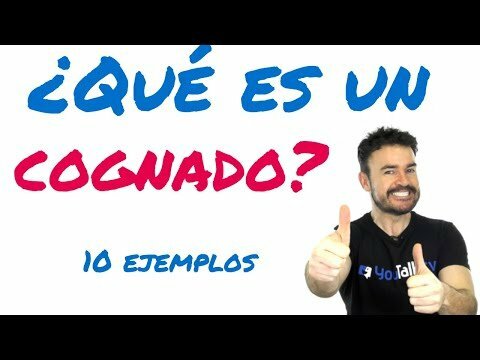 There is a huge demand for English teaching in Spain, and therefore, chances are you are going to find many job offers. However, if you really want to get to live a great experience working as a teacher in Spain, our recommendation is that you spend some time comparing all the job opportunities, their conditions, working hours per week, stability and security, and all kinds of contract details, including salary, paid vacations or duration of the contract. YouTalk is a young company, only some 4 years old. In these last four years, we have grown from 0 to some 900 active students, and we are present in two cities: Huesca, and for the last year or so, in Zaragoza too; one of the major cities in Spain. We are preparing an expansion plan, so that we can be present in the main cities in Spain in then next several years. This is important, because there is something you can have here for sure; stability and chances to move up in our company. We offer great working conditions, as well as the possibility for teachers to grow professionally within the company. Megan has been with us for the last three years, and now she is the manager of one of our branches, YouTalk Zaragoza. No degree or certificate is necessary to work with us, although not everyone is a good fit for this job. In You Talk, we seek teachers who are enthusiastic, committed, and have a positive attitude. 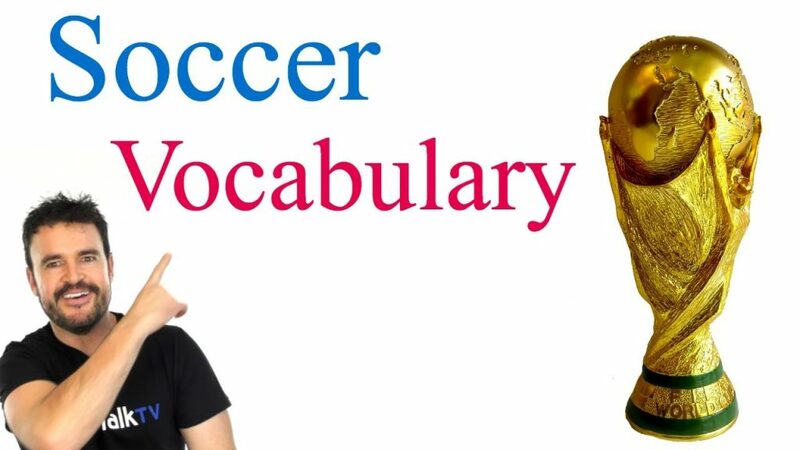 It’s not necessary to be a native English speaker, although we do require an impeccable pronunciation, given that accent and intonation correction are two of the most important aspects of our philosophy. 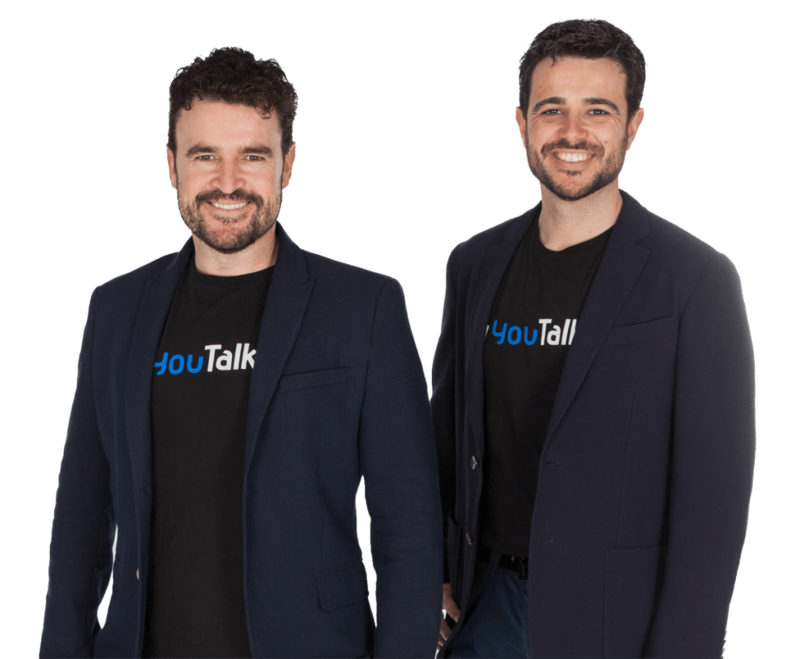 You can even teach with us without a degree or without any previous experience, as long as you are fun, passionate, charismatic and ready to learn all the tricks of our exclusive and dynamic YouTalk method. 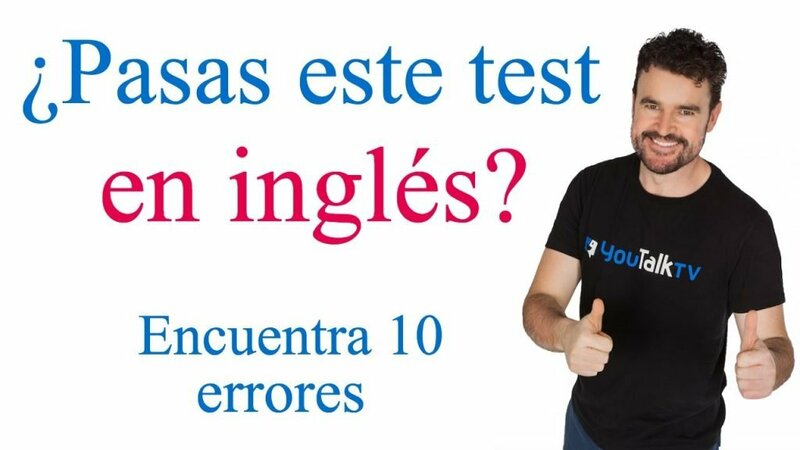 Before working with us, you need to pass an interview, (normally on skype if you are abroad) and then you have to take a training course where you will demonstrate your skills with our method. Our hiring process includes various steps. First, you will be interviewed by one of our recruitment staff. After a successful interview you will take 5 days of training course. Following the course, you will demonstrate your ability to carry out our teaching method. 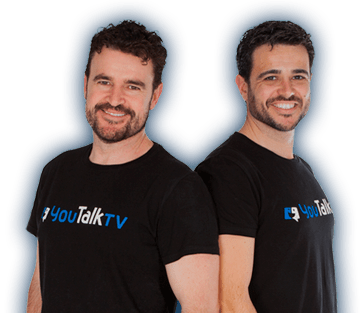 Begining in 2015, our YouTalk training course will be paid, as a way of showing commitment on our side and also as a way to give some value to those 5 days spent getting ready for us. Check out our current jobs available, and APPLY NOW! 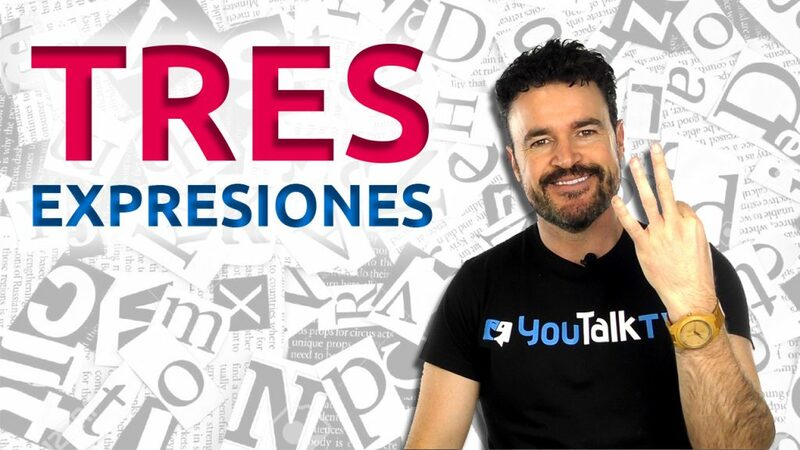 Please, feel free to take a look at our website, www.youtalk.es. You’ll find lots of interesting and diferential features about our method and philosophy. We have our own YouTalk Amazon Shop where you can find our AudioBooks conforming our method. You might also want to visit our YouTalk Fan Page at Facebook, where we constantly publish about our events, news or also many articles from our blog, such as this one. There is also a section called Work With Us at our site, that you might also feel like visiting.